Human kindness is that certain essential something that surprises us in the darkest of moments. When the chips are down, when we’ve convinced ourselves we are alone in the world, somebody appears from nowhere and proves us wrong. Someone comes along when we least expect it and shines on us a light so bright that we are humbled by the experience. This special someone opens up our hearts and reminds us that we are all connected, that we are here to be help each other, that we are here to spread love and kindness every chance we get. Those of us who receive these kindnesses have been truly blessed. I had exactly such an experience this past year when our car broke down on a dark highway in the middle of nowhere between California and Arizona. 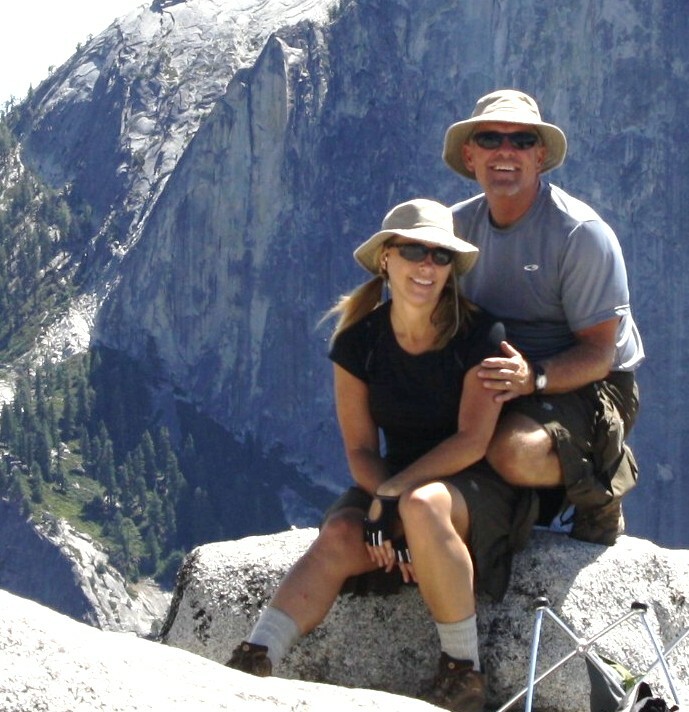 I wrote about that experience and am now humbled to have had the story published by the wonderful folks at Chicken Soup for the Soul. Chicken Soup has a long history of publishing beautiful true stories shared by their contributors of some of the most touching moments of our lives. This is my second story published in a Chicken Soup book. 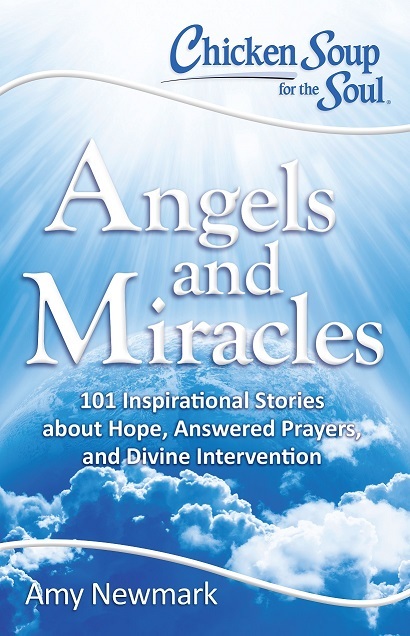 The first story I had published was in 2016’s “Angels and Miracles” book (my story is called “The Desk”). 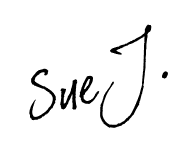 Today is the debut of my second Chicken Soup story. 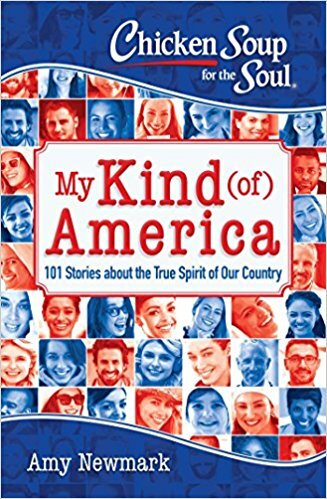 It appears in Chicken Soup for the Soul’s “My Kind (of) America: 101 Stories about the True Spirit of Our Country” (my story is called “Highway Breakdown”). I hope you get a chance to buy the book and give it a read. I’m sure once you do, your heart will be lifted and you will be reminded how connected we all are and how much love and kindness there is in this country and in this world.